Exclusive enclave of oceanfront luxury combining suburban calm with resort-style fun creating the perfect, family-friendly seaside escape. A sliver of land serenely nestled between the Intracoastal Waterway and Atlantic Ocean; Sunny Isles Beach makes a dreamy seaside community. Its suburban calm and charm draw you in, only to never let you want to go with ocean views and best-in-class amenities. Tucked away from the chaos, boasting of un-crowded white sand beaches, manicured streets and exclusivity, no wonder this is called Florida’s Riviera. Life in Sunny Isles Beach is safe, relaxing, luxurious and all you could ask of a laid-back beach destination. This is where you would begin the day with yoga on the beach followed by plush towel service from one of its lavish resort-hotels. 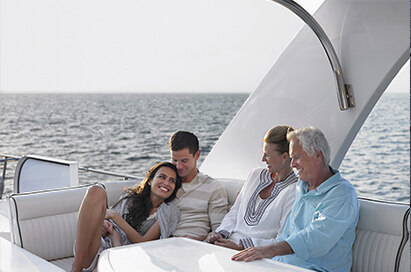 Drop a line at the Newport Fishing Pier or pull out your private yacht for some high-style fun in the sun. Get your gourmet brunch at the Epicure or a local deli. Get a healthy dose of vitamins sunbathing or at Miami Juice. Head to the park to jog with your canine bestie or lay out the picnic table for some family-friendly fun. And, wrap up the day with fine dining at one of its many upscale restaurants serving a variety of new world cuisines. The landscape of this premier neighborhood is made up of luxury condo buildings, upcoming ultra-luxury high-rises, lavish resort-hotels, gourmet eateries, family-friendly green spaces and schools. Most of the 50s motels and beachfront hotels have been replaced by luxury condominiums and penthouses overlooking endless water and horizons, offering impressive amenities. 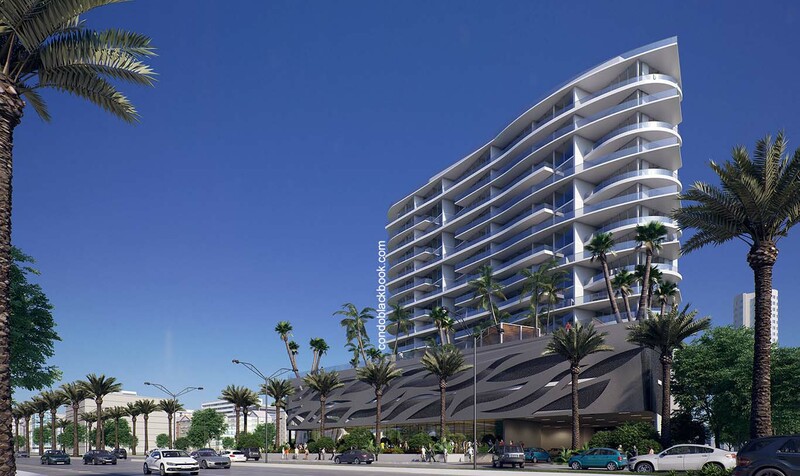 However, the latest wave of ultra-luxury condo buildings coming up in Sunny Isles Beach is set to bring unprecedented amenities and growth to this affluent seaside community. 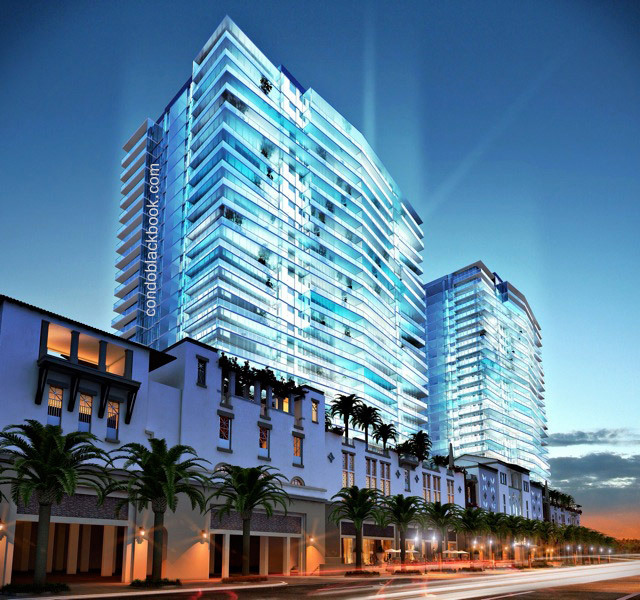 With each new development, Sunny Isles Beach is only increasing in popularity, sophistication and cultural offerings. Already boasting of record-setting sales and price tags, the appeal of this serene neighborhood is only foreseen to be - sunny. Shop – Though the shopping scene in Sunny Isles Beach is a bit basic, a quick ride across town delivers you to the upscale Aventura Mall and top-of-its-class Bal Harbour Shops. For daily needs, residents prefer to venture to the convenient RK Village Plaza, iconic Epicure Gourmet Market & Café, and a Walgreens, Publix Super Market or 7-Eleven to tick off their to-dos. Eat – With the serenity of this beach paradise attracting people from around the world - especially Russia, Europe and South America - you’ll find an exciting blend of new world cuisines in Sunny Isles Beach. Get a little adventurous sampling perfect Portuguese at Old Lisbon, irresistible Uzbek at the Chayhana Oasis, Kosher burgers and kebabs at the Mediterranean Mozart Grille, scrumptious sushi at the Thai-Japanese Rice Asian House & Sushi Bar, amazing Argentine at Baires Grill, New French-American eats at Fresh American Bistro, lip-smacking Peruvian at Aji Carbon and delectable Cuban at El Tropico. Fine dining is best done at Acqualina Resort and Spa’s Il Mulino New York Miami with their classic Italian and flavorful grappas. Timo does a remarkable take on Italian-Mediterranean fare with its superb grilled Branzino, gnocchi and risottos. Italian 101 Restaurant & Lounge puts up classic Italian eats in a modern bistro setting with a full bar to whet your appetite. Lots of interesting Delis are sprinkled across town, making it easy to grab a quick bite. Drink – Perhaps what separates Sunny Isles Beach from the rest is its lack of nightclubs and lounges. So, for anyone looking to ditch the crowd and savor a good night cap, this neighborhood doesn’t disappoint. Find happy hours at the Baires Grill, flavorful drinks at Italian 101, inventive drinks by the ocean at the Fresh American Bistro and a great wine collection at Cut 38. Miami Juice is the place to catch healthy smoothies and fresh-squeezed juices to stay on top of your game. Play – Sunny Isles Beach keeps residents and visitors busy with an array of watersports and activities. The historic Newport Fishing Pier goes way into the ocean and is the perfect spot to reel in the catch of the day (and bragging rights) or simply stroll into the sunset. Two miles of pristine, un-crowded, white sand beach beckons you outdoors in this tranquil neighborhood. Indulge in some morning yoga, jet skiing, snorkeling, kayaking, diving, or simply enjoy luxurious beach towel services for the perfect day at the beach. You could also rent a yacht or get your own out for a spin around the ocean. Neighboring Haulover Beach is another popular haunt with its clothing optional beach, fishing, picnic areas, marine center and water sports. A number of Oceanside and kid-friendly parks make Sunny Isles Beach a great seaside community. While Heritage Park offers 4-acres of recreation complete with two playgrounds and a dog park, Senator Gwen Margolis Park boasts of a soccer field and picnic tables. And, while Town Center Park has a fitness trail and gazebos, the recently built 5-acre Gateway Park entices with its butterfly garden and performing arts stage. An annual Jazz Fest keeps things upbeat in this serene neighborhood. 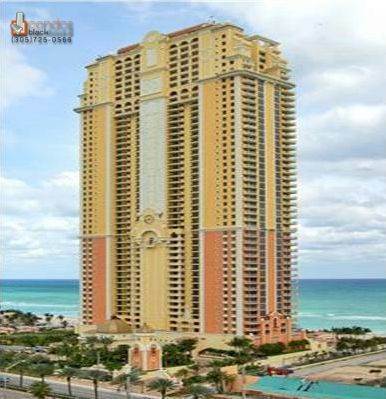 Sunny Isles Beach is bound by Dumfounding Bay, Terracina Avenue, Haulover Beach and the Ocean. 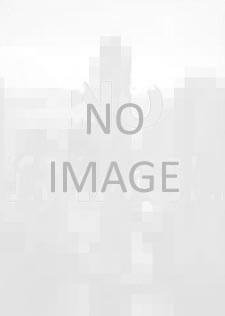 Its neighbors are Golden Beach, Eastern Shores, Aventura, Bal Harbour and North Miami. The year 1920 marks the beginning of this affluent resort community. Private investor Harvey Baker Graves purchased a 2.26 square-mile tract of land in 1920 to develop as a tourist resort. He christened it Sunny Isles – The Venice of America. This premier neighborhood initially came to be known as North Miami Beach, then changed to Sunny Isles in 1931 and was finally renamed Sunny Isles Beach in 1997 after a vote from its citizens incorporated it as a municipality. The completion of the Haulover Bridge in 1925 made the barrier island more accessible from Miami Beach. Developers started pouring in and widening streams, digging canals and inlets as well as creating islands and peninsulas in order to build waterfront properties on Biscayne Bay. However, it was soon time for Sunny Isles Beach to change hands as Milwaukee malt magnate Kurtis Froedtert would buy it in 1936. Soon after, the Sunny Isles Pier was built and became a popular destination. The serene neighborhood developed slowly until the 1950s, with single-family homes being limited to the Golden Shores area. However, it was during the 1950s and 60s that development picked up, brining 30 motels, including the Ocean Palm, along Collins Avenue. The Ocean Palm was owned by the Gingold family for the next four-and-a-half decades and can be credited as the springboard for the waterfront neighborhood’s economic development. It charmed tourists from across the world to vacation in the themed destinations of “Motel Row”. By 1982, the Sunny Isles Pier was declared a historic site. It would need restoration in the early-mid 80s, but re-opened in 1986. 2005’s Hurricane Wilma severely damaged the half-mile pier, which took 8 years to be remodeled and opened in 2013 as the Newport Fishing Pier of today. After incorporation in 1997, Sunny Isles Beach would be hit by the real estate boom of the early 2000s. This glorious era brought a wave of development that sadly swept out most of the historic single- and two-story motels along Collins Avenue, but made way for stunning, new luxury high-rise condo buildings and hotels. What followed was unprecedented growth that would leave its mark on today and continue well into the future. 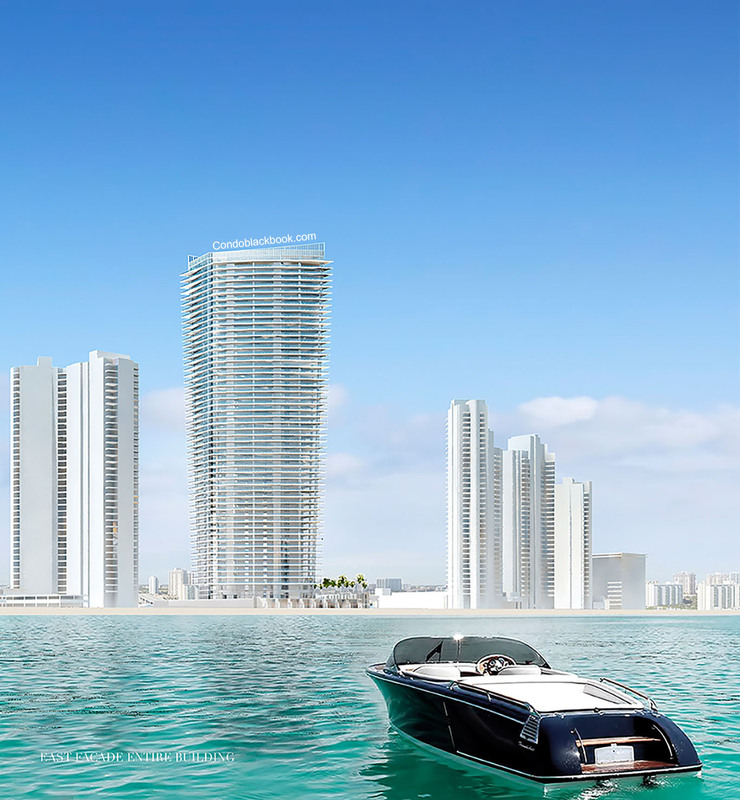 The addition of ultra-luxury high-rises with astounding amenities, world-class restaurants and better shopping options has got Sunny Isles Beach under the spotlight of local and foreign investors along with tourists. 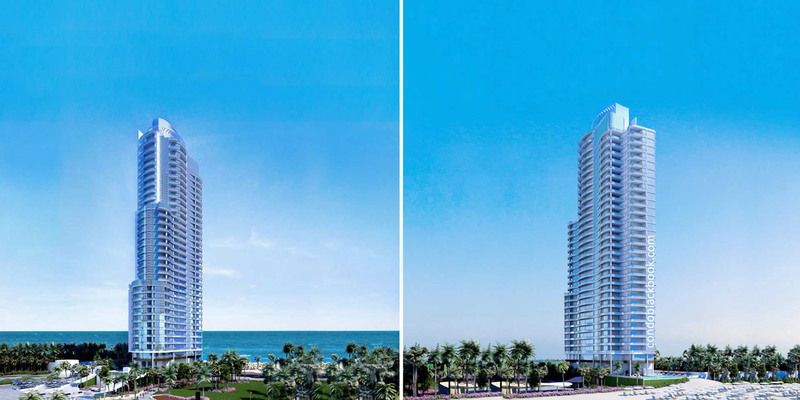 So, it would only be fair to say that the future of Sunny Isles Beach is bright and sunny. 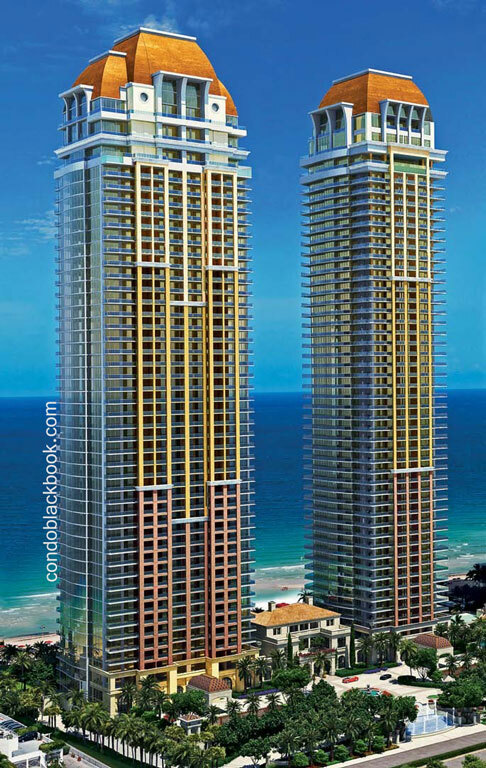 There is a nice selection of Sunny Isles Beach highrise condos for sale in various price points. Currently there are 1637 condos for sale in Sunny Isles Beach, including 140 studios, 262 one-bedrooms, 612 two-bedrooms and 466 three-bedrooms. 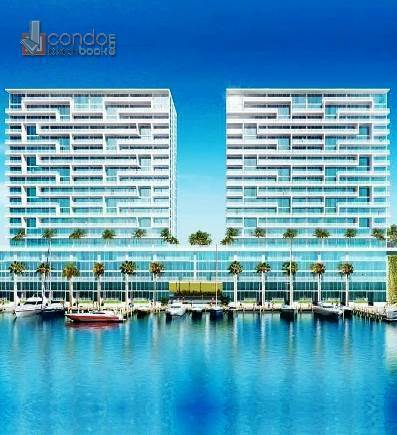 You can search below for the best condos in Sunny Isles Beach at your price point, whether you are looking for water view, water front, or want to have a condo on Sunny Isles Beach avenue. Enjoy your Sunny Isles Beach condo search. You have plenty of options for apartments for rent in Sunny Isles Beach, including skyscrapers and highrise rentals in various budgets. 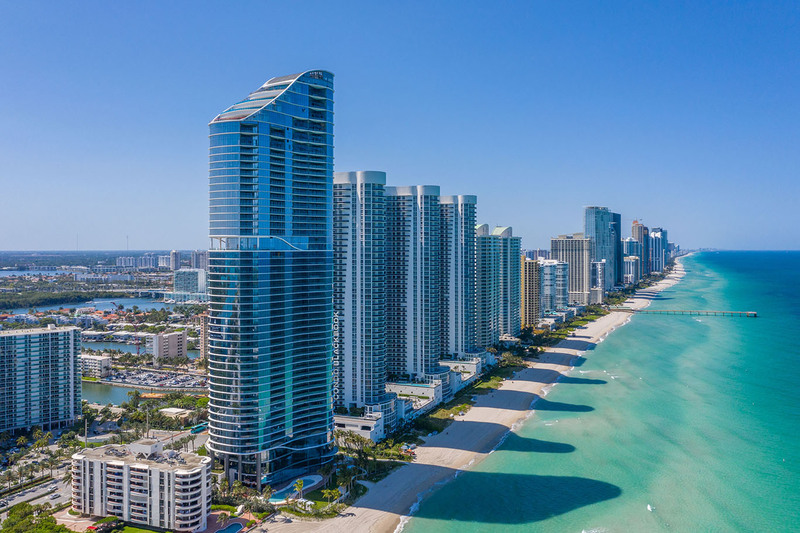 There are currently 948 Sunny Isles Beach condos and apartments for rent, including 26 studios, 189 one-bedrooms, 363 two-bedrooms and 304 three-bedrooms. Click the button below to begin your search for the best apartments in Sunny Isles Beach, including apartments on Sunny Isles Beach avenue, ones with waterview or even waterfront condos for rent.